Can We Have Tiles Around A Fireplace? How to get your home ready for Christmas. With Christmas right around the corner, it’s the perfect time to fire up those fireplaces and keep warm while those darker and colder nights set in. Perhaps you are thinking of giving your fireplace a makeover, making it cosy and Christmas ready. It’s not too late to renovate or spruce up your fireplace like the ones you see in the Christmas movies. However, one question people ask is "Can we fit tiles around the fireplace?" Some have fears and worries of the tiles cracking and breaking so this blog is here to give you the answers you are looking for. 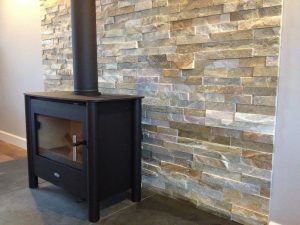 Now, one question we are often asked is, “can we use tiles around a wood burner or stove?” The short answer is “yes”. However, there are a few recommendations we would suggest considering. 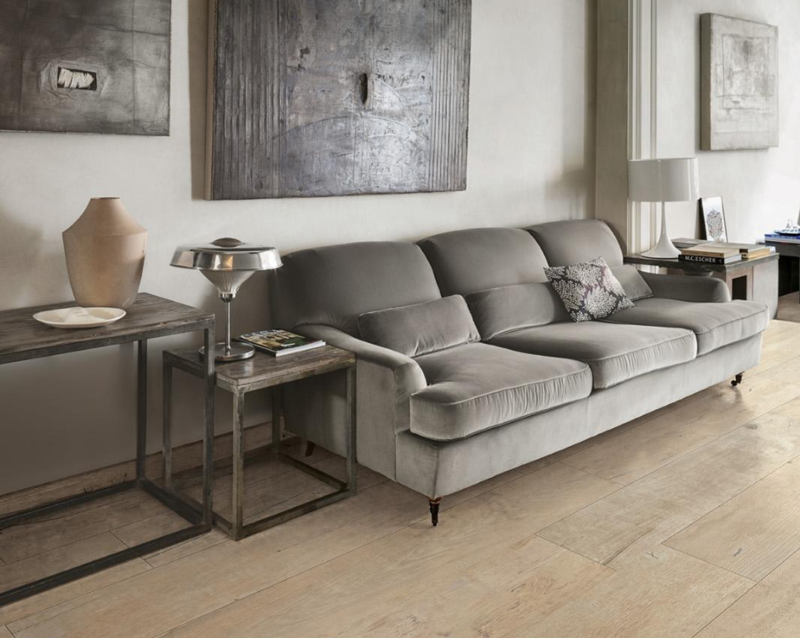 Firstly; if you are thinking of tiling around a wood burner or stove, we would recommend using porcelain or, at the very least, floor grade ceramic tiles. 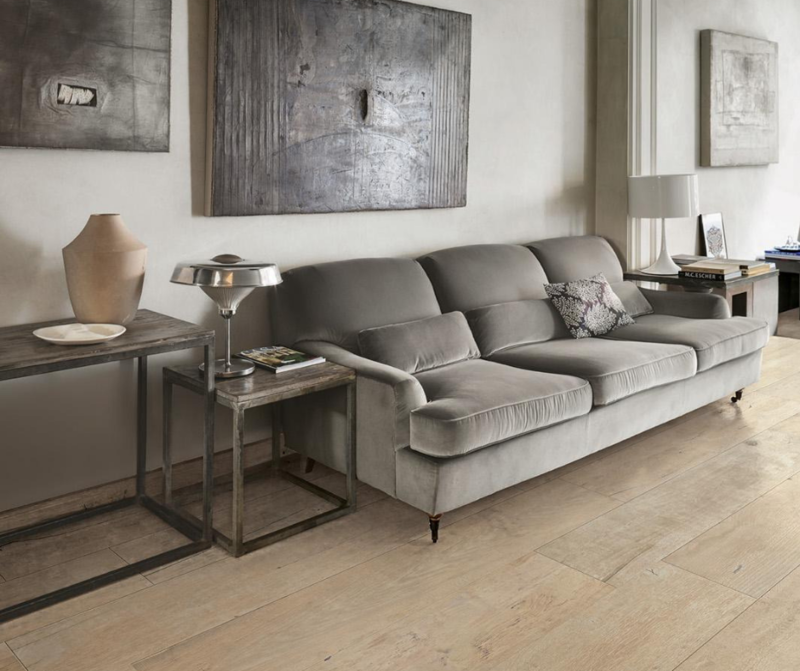 In all cases, the tiles should be fitted using a heat resistant adhesive and where possible the fire place should be lined with a heat resistant tile backer board. 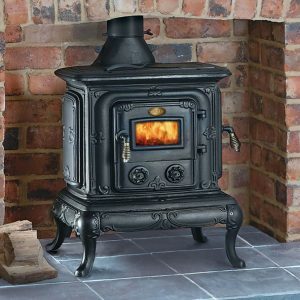 Finally, a gap between the wall and the stove or wood burner of 4 – 6 inches (100 – 150mm) should be maintained. If you want an eye-catching feature piece, having tiles as a backdrop to your stove or wood burner is a great choice. With so many options available, it all comes down to personal preference. If you want to keep up with the latest trends, then choosing something textured would be the way to go, tiles such as split-face slates are a popular choice. The warm glow from the wood burner combined with the irregular 3-dimensional texture of the split-face slate cast some lovely shadows helping to create a warm welcoming room in your home. If you are thinking of introducing a tiled feature in your home, come and see us at one of our showrooms in Grimsby or Louth and we can work with you to ensure you are maximising potential. © 2019 Dial A Tile. All Rights Reserved.